As rumored for a few weeks now, Lotus has unveiled the Evora GTE F1 Special Edition at the 2012 Geneva Motor Show, but we have to admit that we expected something a little more special about a car inspired by F1. The only special thing about this model is its exterior body which has been covered in carbon fiber. The F1 Evora GTE F1 Special Edition features the Lotus F1 team’s colors and graphics, including a large Lotus insignia on the rear wing and gold finish alloy wheels. There is also a "10" logo on the vehicle to represent the number used by Kimi Räikkönen’s team mate, Romain Grosjean, this season. The carbon fiber finish to the body is highlighted by copper accents to emulate traditional F1 livery and that color scheme gets thrown on the interior with specially trimmed bucket seats with gold piping and exclusive Lotus F1 Team Special Edition appliqués. The standard Evora GTE is powered by a race-tuned 3.5-liter V6 engine that delivers a total of 444 HP, making it the most powerful Lotus road car ever built. That engine seems to be good enough for Lotus because that is exactly what is powering their F1 Special Edition. Performance, however, should be better considering the vehicle has dropped 100kg/220 lbs. UPDATE 03/08/2012: This review has been updated with details on the Evora GTE F1 Special Edition. Lotus has also unveiled a series of new images for their Lotus Evora GTE F1 Special Edition from the official debut at the 2012 Geneva Motor Show. Check them out in the picture gallery provided. I guess its rare feature is still hidden. Why is it called special when it doesn’t even have something unique? From its exterior, I must say that looking sporty is the reason why I’m amazed. 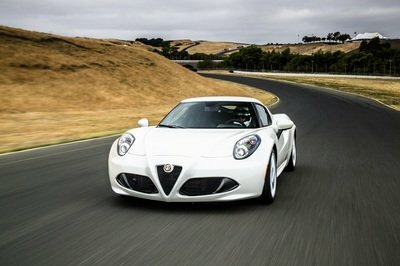 It’s just like former Lotuses, but carries new carbon-fiber exterior. Wow, this is sort of...lame. It’s a special edition, yet it doesn’t possess something so unique. It’s clear that the metal parts on its exterior are the ones which are the greatest contributors of its fierce look. Why does this special edition seem to use a low-class material on its exterior? Aside from that alone, it looks a bit aggressive because of its headlamps. This special edition basically meant that it would be getting a sportier look. I personally love the exterior style. The way I see it in the picture, the figure is aggressive and what’s under that hood is a monster. This is probably their best, but they should have minded their competition too. Even so, the headlamps of this car is alluring. 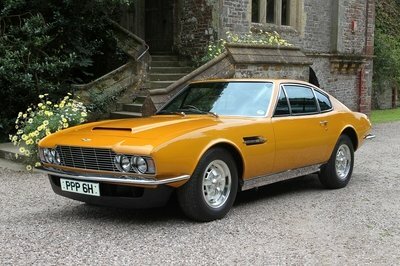 Most of the super cars have similar performances lately, I wish they’d think of unique attractions. This one’s a disappointment; its features are nothing new to the automotive world. 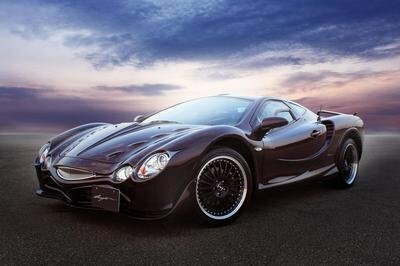 I like the carbon-fiber materials of this car because it’s hot nowadays, and carbon fiber is used to reduce heat. True, it gets very boring when almost all super cars have similar exterior features and engine. Maybe in the future, or some other time later, a tuning company would further upgrade this one. Indeed, from the looks of this car it can produce more power. Knowing its engine’s specifications, it deserves to be on the same level in the super cars category. 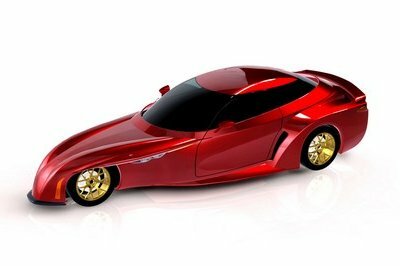 3.5 Liter V6 engine that outputs 444HP, wow! Well, from just its exterior you can certainly tell that this is indeed powerful. The details are very elaborated with its design. Wow, looking good. The front grille and bumper are fierce. The streaks of grey boost the sporty ambiance of this car. They’ve finally released photos! Keep on excelling, Lotus, raise up your status more when it comes to sports cars. The exterior truly is appealing, and how could we not notice those dendrite-styled wheel rims? What a beautiful car, this is defiantly going to elevate Lotus’s status in super car production in terms of exquisite design and great performance. 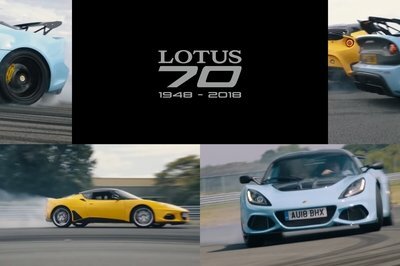 Wow, is it the really powerful Lotus ever built? It only has an output of 444 HP. I’m wondering on what kind of engine they used. Lotus finally releases the images of the production model a week before the Geneva Motor Show. The body kit is cool on its platform, and the designs of the air vents are fantastic.